It wouldn’t be the launch of a first-generation Apple product without a few hiccups — who can forget Antennagate and Bendgate? — and the iPhone X is no different. A handful of users report that a mysterious and inextinguishable green line has appeared on their device’s display. The above images, from Twitter users mix0mat0sis, Nate Heagy and Christian Roman, represent a few of the examples of the “green line of death” as the latter called it. No one seems to know what causes it or how prevalent it actually is. I’ve asked Apple for comment. 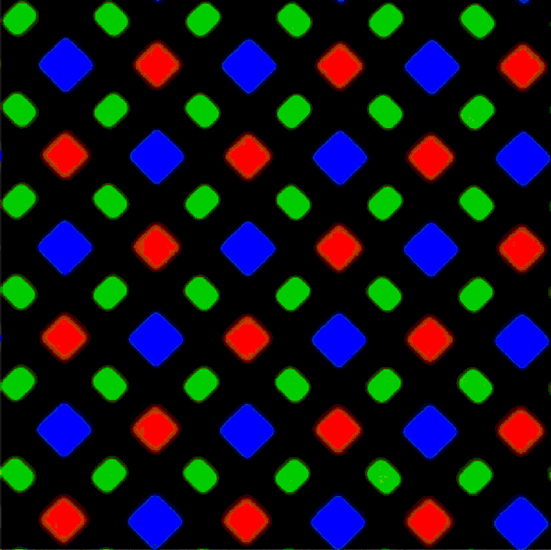 It seems likely that an electrical fault in a few phones is causing voltage to flow to all the green sub-pixels in a line. That it stretches all the way from top to bottom suggests it’s something at the edge of the display that’s sending an incorrect voltage down a few lines of pixels (if it were just one line of sub-pixels, it would appear much thinner). The line tends to be close to the right or left side of the phone, but that’s harder to diagnose. This kind of issue always pops up in ambitious devices that use several new kinds of tech at scale. It happened to Samsung last year, except the line was pink. Even if only 0.001 percent of the displays they put together were faulty, a frequency that’s nearly impossible to test for, a few users will still end up with a bum phone. One such user already reports that their phone was replaced at the Apple store, so it seems unlikely that this is a software issue. Is your phone showing this line? Take a picture and let us know. Then take it in to be replaced.